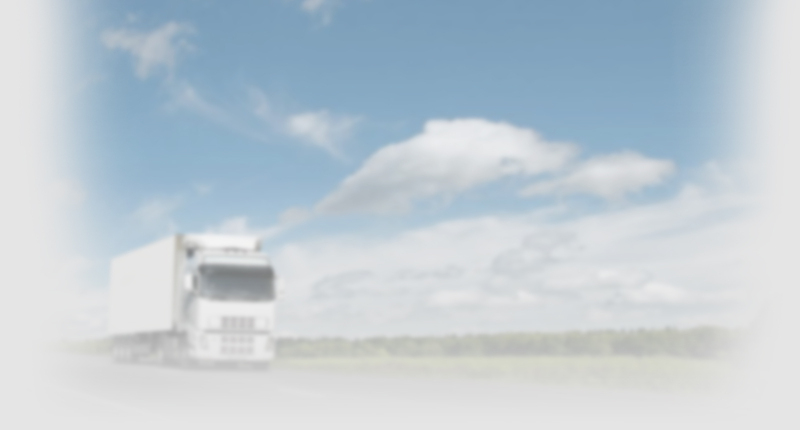 Cardinal Scale offers the widest variety of vehicle weighing technology and applications from one truck scale manufacturer. 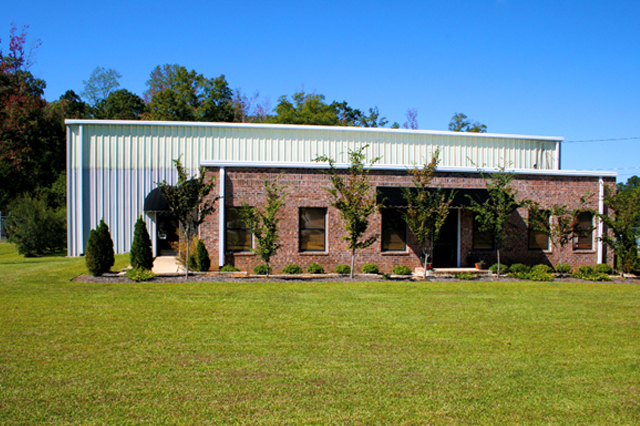 Cardinal Scale was the first company to produce an all-steel truck scale. 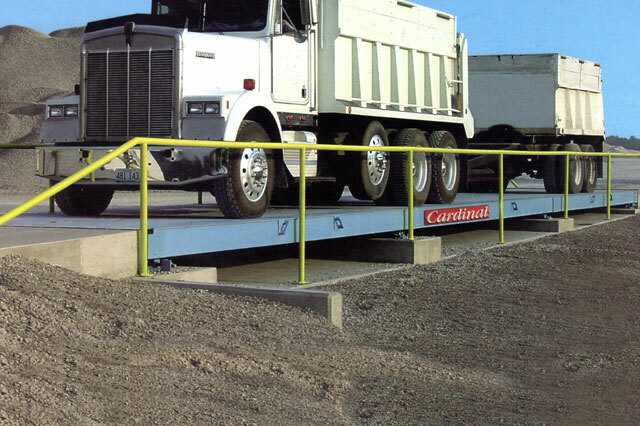 Cardinal's wide variety of USA-made truck scales includes options for every type of weighing need, including electronic and hydraulic truck scales with concrete, steel, and pit type decks. Wireless truck scales are a convenient way to wirelessly transmit data from the scale to the indicator to peripheral equipment like printers, PCs, remote displays, and networks. 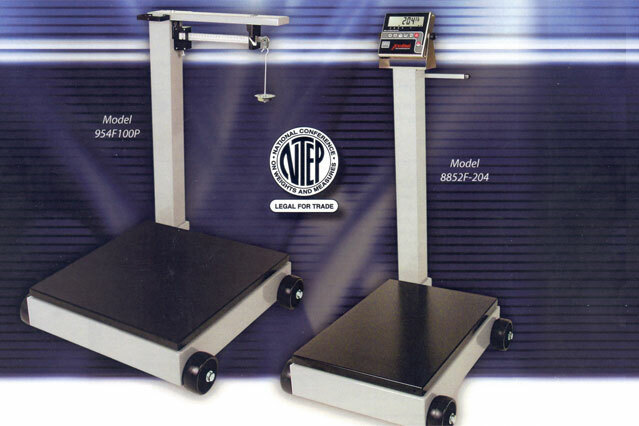 Models such as the Yukon Off-Road provide high-capacity off-road vehicle weighing for use in the mining industry and other off-road applications, while the CWL-40 and 760 series axle weighersare lightweight and convenient portable scales wheel load weighing. 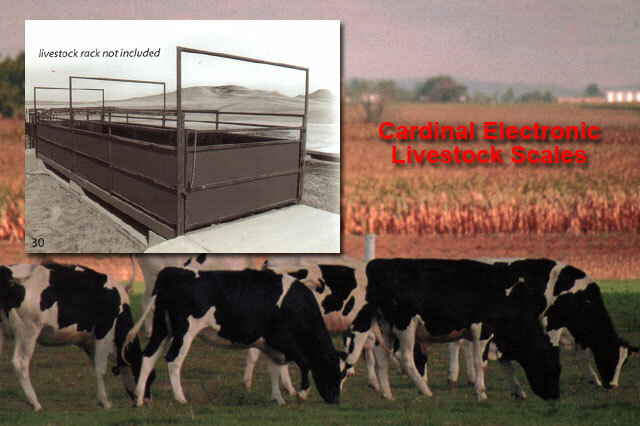 Users can always count on accurate truck weight measurements, reliable performance, and durable construction from Cardinal's truck scales. Made in America. 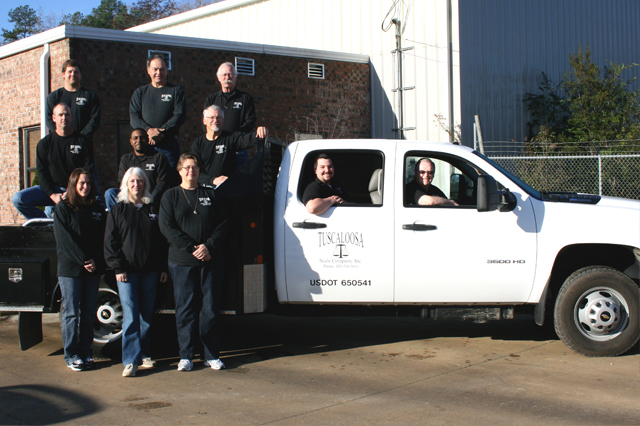 Our staff is comprised of a team of problem solvers who enjoy giving our customers the best service in scales and supporting equipment.